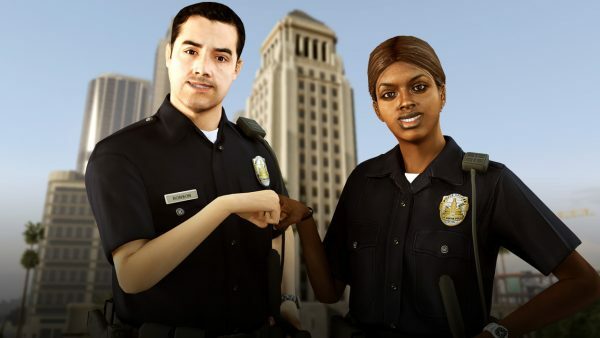 Once again, Grand Theft Auto 5 and Grand Theft Auto Online were the strongest contributors to padding Take-Two’s coffers. Take-Two reported its Q1 2018 results today for the quarter ending June 30, 2017 and GTA 5 and GTA Online both contributed strongly to revenue for the period. CEO Strauss Zelnick said during the call to investors this evening, GTA Online continued to outperform expectations, and four years after release, the game had the “best quarter ever,” during Q1 and the company expects the game to continue raking it in for the foreseeable future. Last we heard, it has sold over 80 million units after all, so yes, it’s still selling gangbusters. The Gunrunning update was particularly profitable, said Zelnick without adding further color. 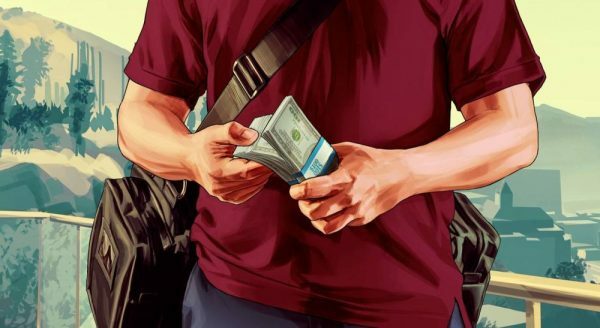 Zelnick told investors during the call Take-Two had expected GTA Online monetization to level out over time. Instead, the company expects the title to have a record year. NBA 2K17 was another title which contributed to Q1 net revenue. Take-Two said the game was its best selling sports title ever with over 8.5 million units shipped. Other titles called out by the company were WWE 2K17, WWE SuperCard, and Mafia 3. The largest contributors to digitally-delivered net revenue for Q1 were GTA Online, Mafia 3, NBA 2K17, WWE SuperCard and WWE 2K17. 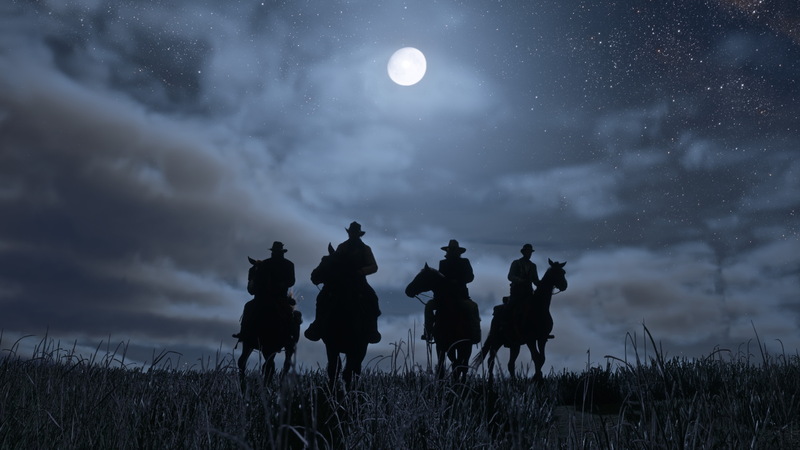 Looking ahead, Take-Two expects fiscal year 2019 to be a “record year” due to the release of Red Dead Redemption 2, coming in spring 2018 (T2’s fiscal year 2019). Zelnick wouldn’t comment on whether a PC version was in the works, saying any news on the game would come from the studios. He did say, though, the company expected record net sales for fiscal year 2019 because Red Dead Redemption 2 was so highly anticipated. Speaking of anticipated, the firm also expects the “highly anticipated new title from one of 2K’s biggest franchises,” to contribute to its bottom line. What this “highly anticipated new title” in one of 2K’s franchises happens to be, Zelnick still wouldn’t elaborate. Some think it could be another entry in the BioShock or Borderlands franchise. And while Borderlands is developed by Gearbox Software, the franchise is “considered a 2K title.” This point was emphasized in the call when an investor asked if this was indeed the case. Glad that’s clarified, so, keep your fingers crossed for fiscal year 2019 if you are a Borderlands fan. Moving on from GTA Online goodness, before we get into the boring figures, Take-Two reiterated its upcoming release slate and a few extra points. WWE 2K18 releases on October 13, and it will be made available for Switch this fall. The title will be supported with a series of post-launch content, including a Season Pass. Cleveland Cavaliers point guard, Kyrie Irving, will be the cover athlete of NBA 2K18 which is out on September 19 on PC, PS3, PS3, Switch, Xbox 360, and Xbox One. Shaquille O’Neal will be on the cover of the NBA 2K18 Legend Edition which will feature Shaq-themed memorabilia and content. NBA 2K18 will also debut the series’ first-ever Canadian cover, featuring Toronto Raptors’ shooting guard DeMar DeRozan. Reconfirmed was the release date for XCOM 2: War of the Chosen for PC, PS4, and Xbox One. It’s out on August 29. Digital sales were up 47% to $281 million, compared to $191 million year-over-year (yoy). Digitally-delivered net revenue grew 56% to $268 million,up from $172.1 million yoy. Revenue derived from consumer purchases of in-game currency, DLC, add-ons and microtransactions grew 72% yoy and made up 63% of digital net revenue, and 41% of total net revenue. In other words, like most publishers, digital sales are up and continue to make up a large portion revenue. Total Net sales for the company as a whole, grew 28% to $348 million, up from $273 million yoy. Catalog sales accounted for $326 million of net sales led by GTA 5 and NBA 2K, or 94%. Take-Two’s fiscal year 2018 started in April 2017 and will end on March 31, 2018.